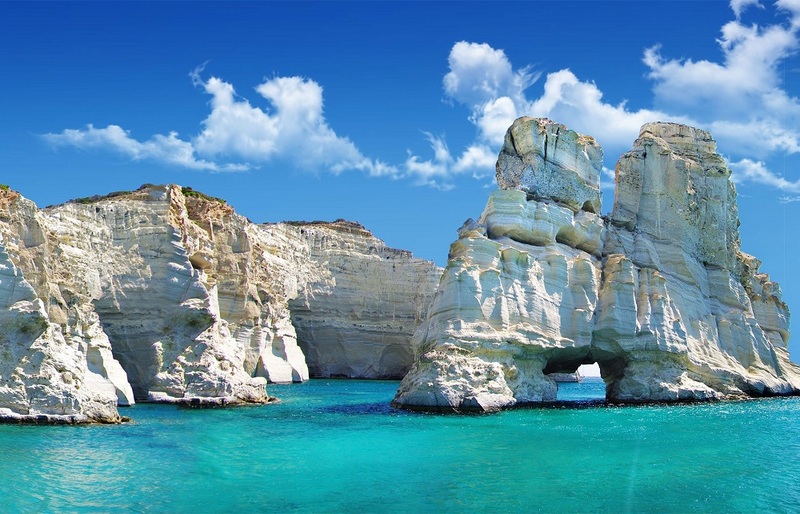 Are you feeling restless enough to explore the core of Milos’ beauty and not just scrap its surface? 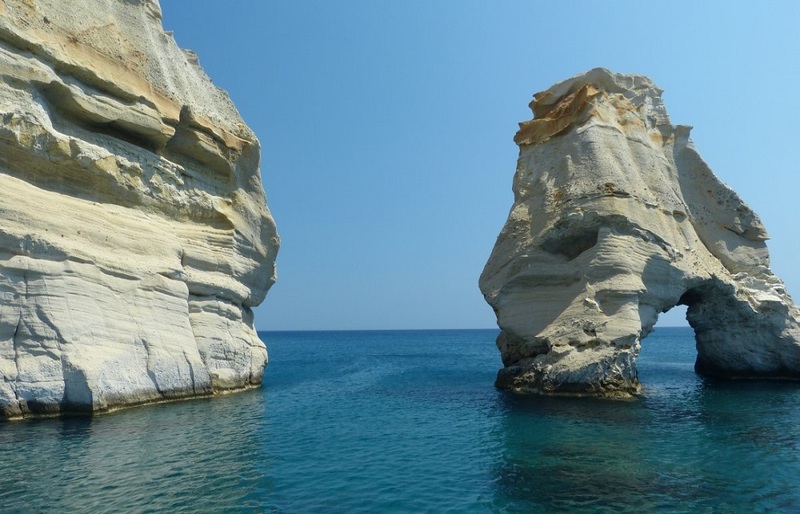 Combine a great hike and a unique sailing trip and experience Milos like very few will. 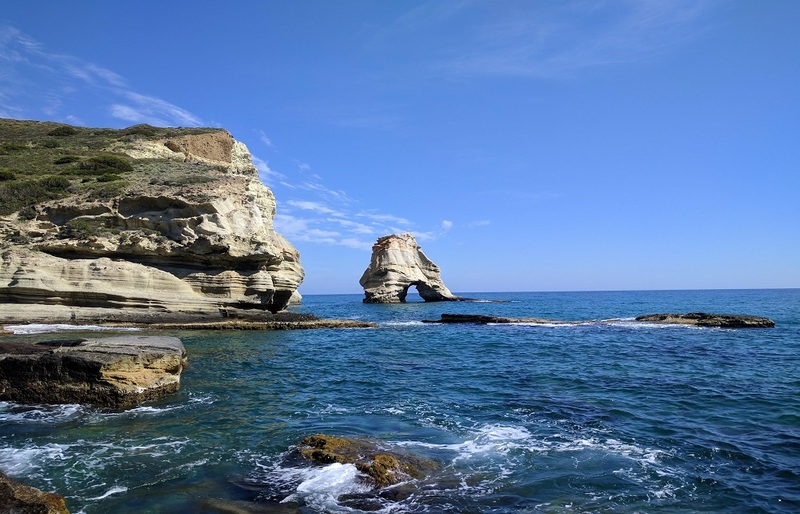 If you are adventurous enough and looking to explore the island with the best possible means, this tour is specifically designed for you! 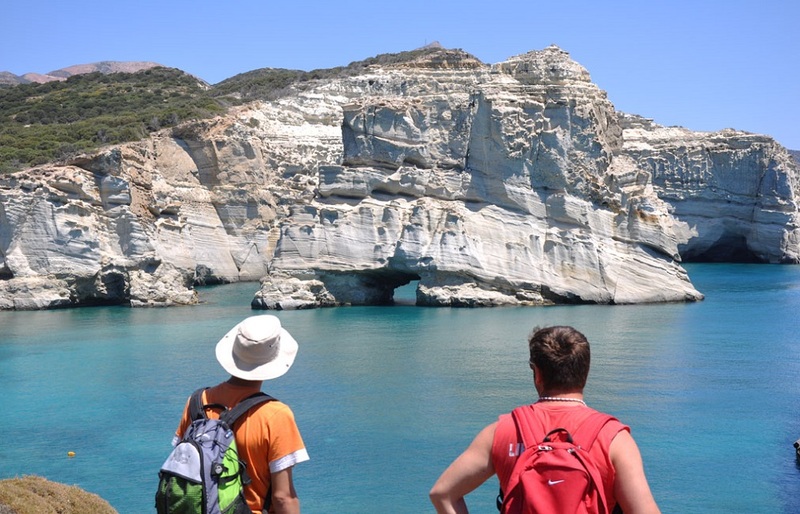 Get an early start and follow an experienced hiking guide to an exploratory trek to the western side of Milos, not easily accessible by car. 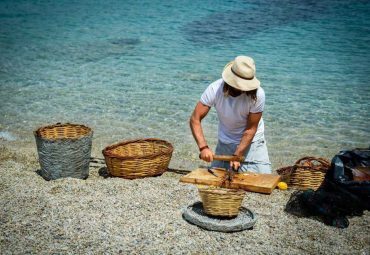 This side of the island belongs to Natura 2000 territory with sites of breathtaking beauty and rich flora & fauna. 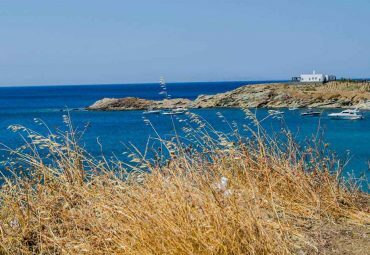 Hike your way to Kleftiko, have a rare chance to approach Kleftiko by land and capture its beauty from an unconventional angle. 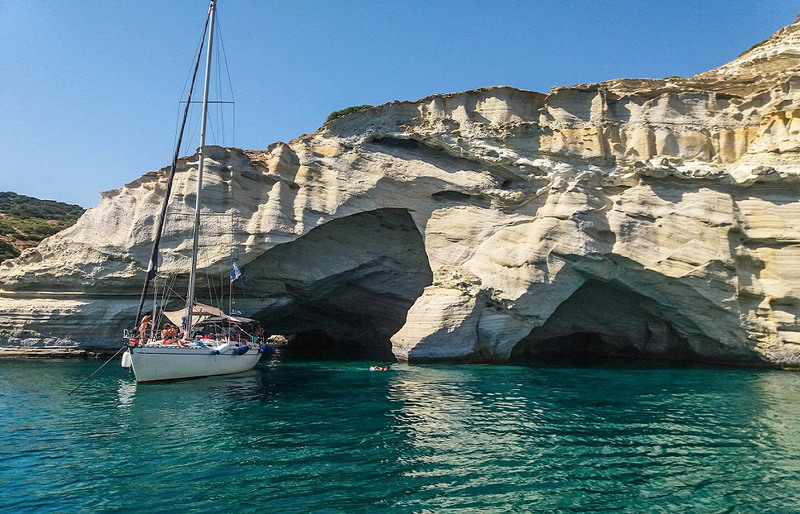 In Kleftiko, join a sailing cruise, swim and snorkel in the crystal clear waters and explore the extensive cave network of Kleftiko before you go onboard a mono hull sailing boat for a homemade lunch. 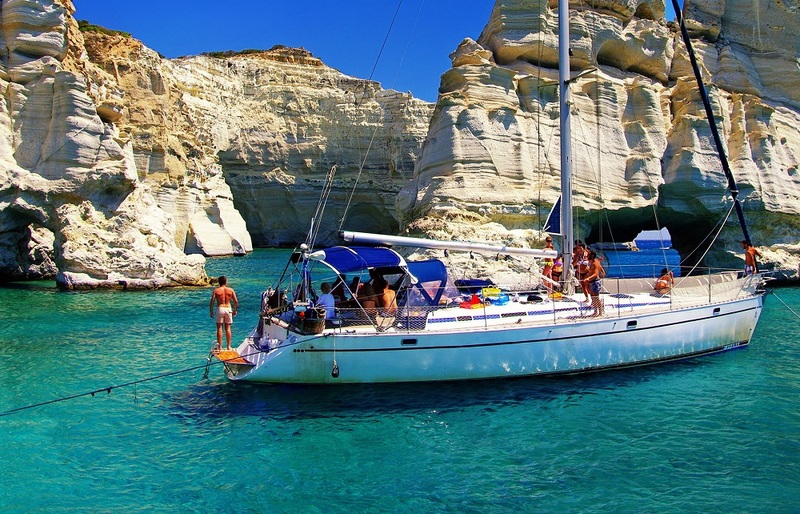 In the afternoon, sail your way along the mesmerizing west coastline of Milos, around Cape Vani and all along the entrance of the port of Adamas, by traditional fish villages, like Klima, to admire the traditional “syrmata” boat houses or back to the village of Pollonia, with a stop to admire the Glaronissia’s volcanic formations. 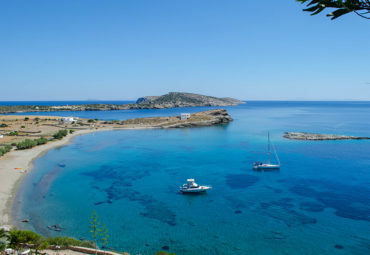 This tour is semi private tour for small groups of 2 – 8 persons (maximum) or it can be arranged privately. An amazing adventure that will definitely reward you! See Milos from a very unique angle!